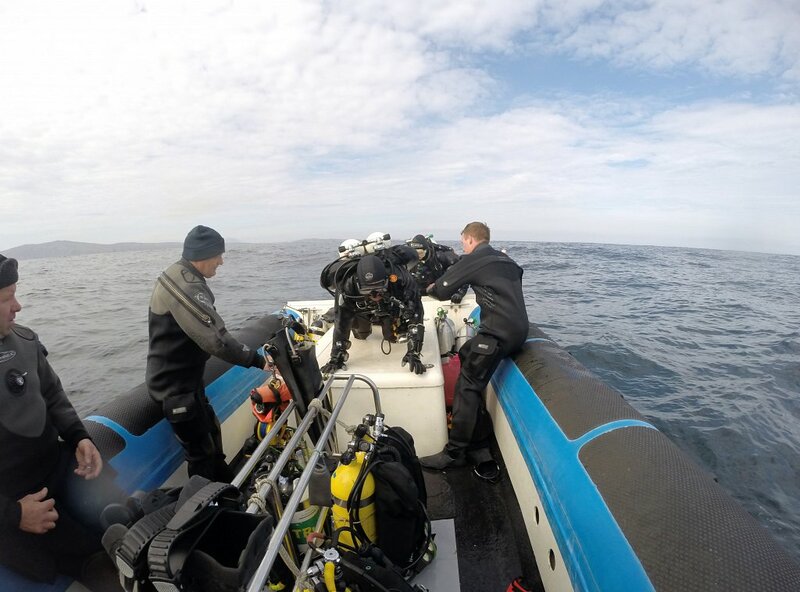 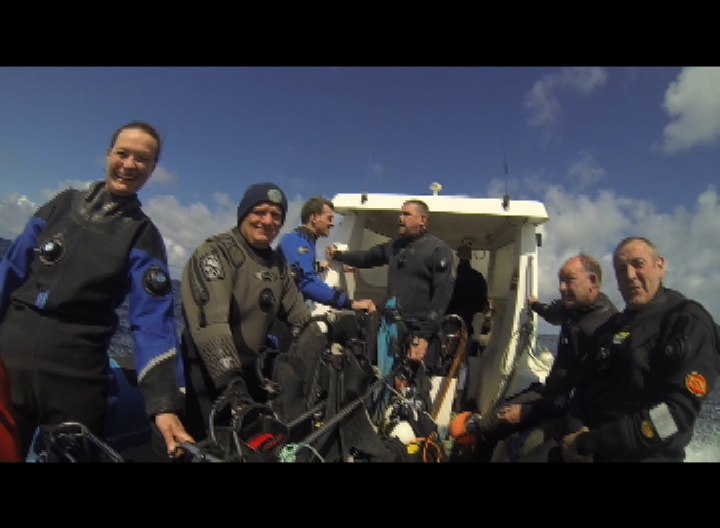 FATHOM was an ambitous collaboration between North-55 and a community of interest divers/underwater filmakers (Dive North). 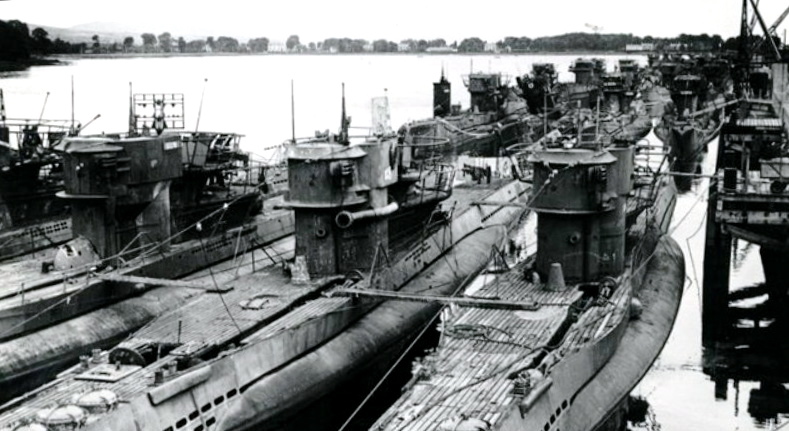 Collectively they explored the history and legacy of post-war disarmament of German submarines at the end of World War II. 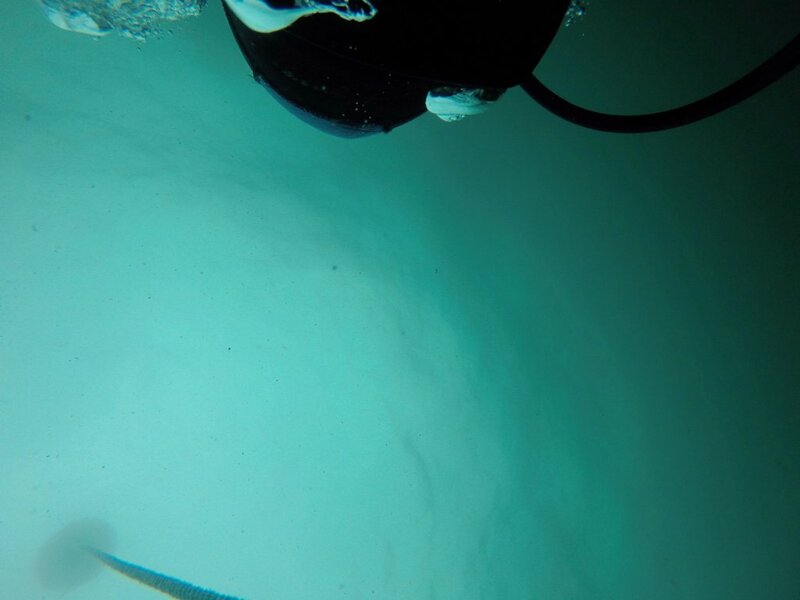 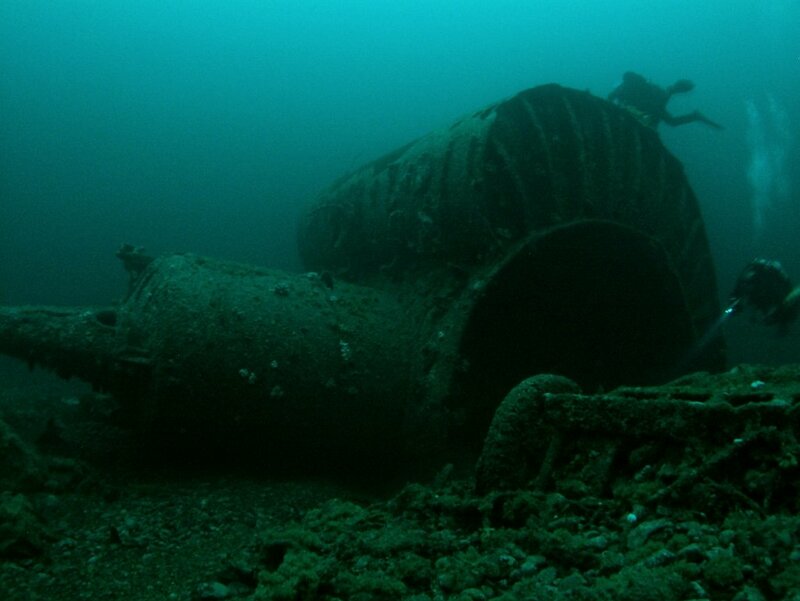 FATHOM exploited surveillance and underwater imaging technologies making visible what remains below the sea. 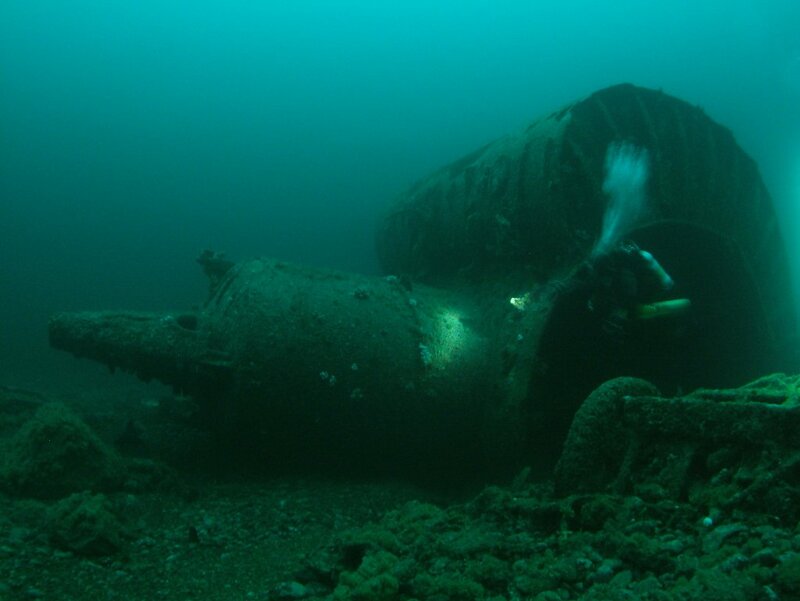 There are more German U-boats sunk off the Donegal coast than anywhere else in the world. 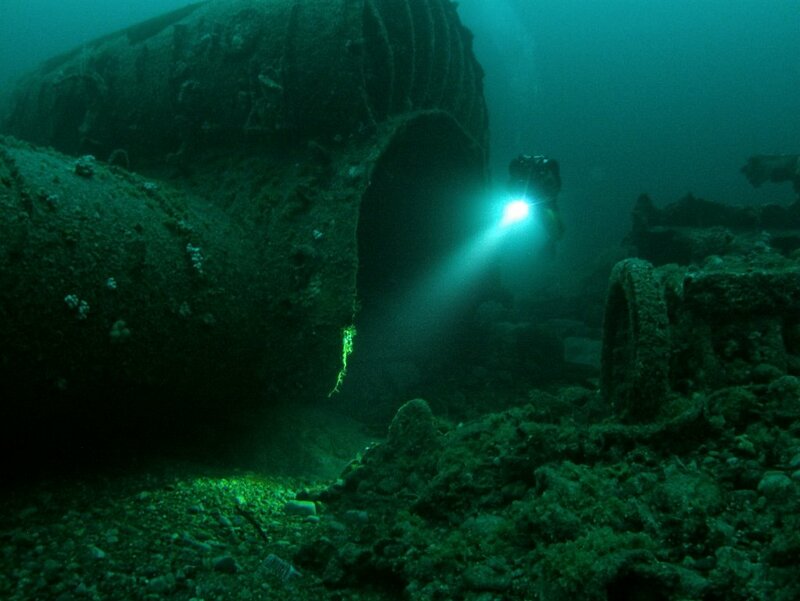 FATHOM features archival and new footage of the sunken U-boats off Malin Head. 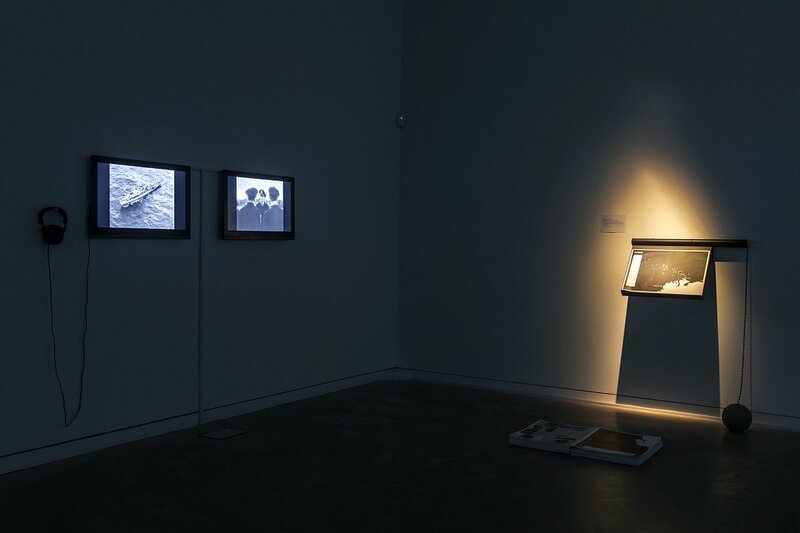 FATHOM commenced with a collaborative research phase, which examined archival material, documentary footage and publications. 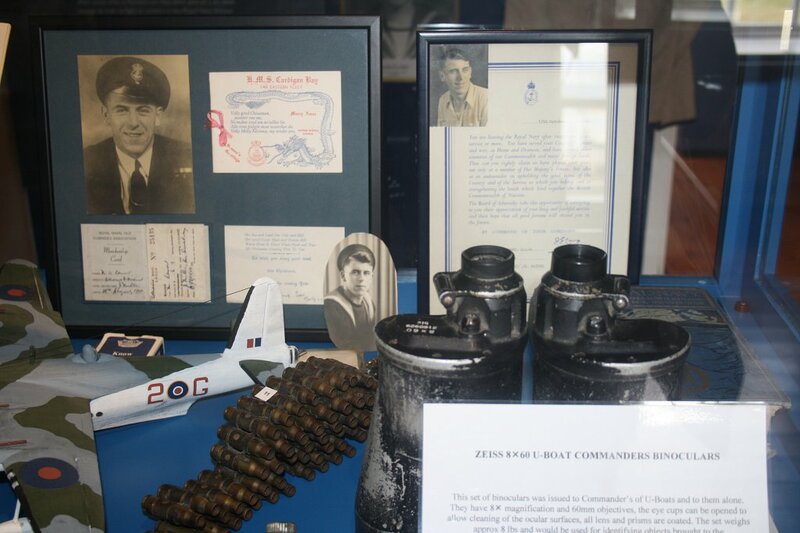 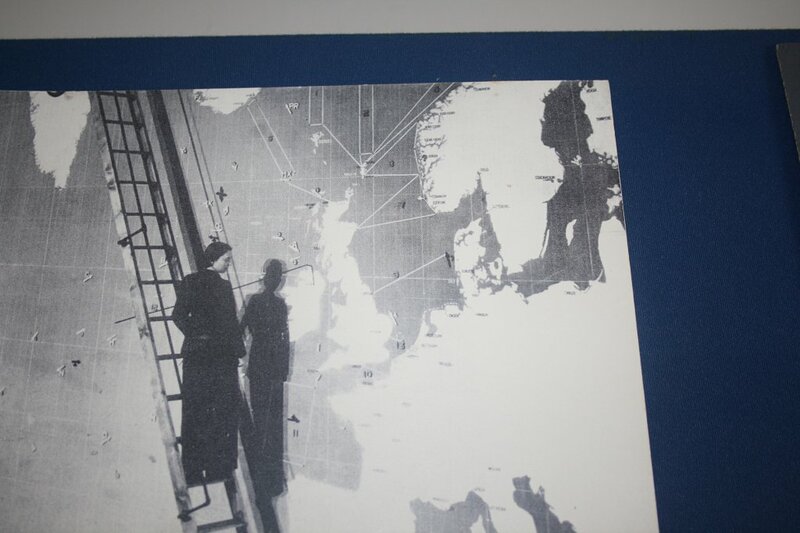 A number of research trips to the Inishowen Maritime Museum, Greencastle took place to explore their collection of related artefacts including photographs documenting the fleet’s surrender. 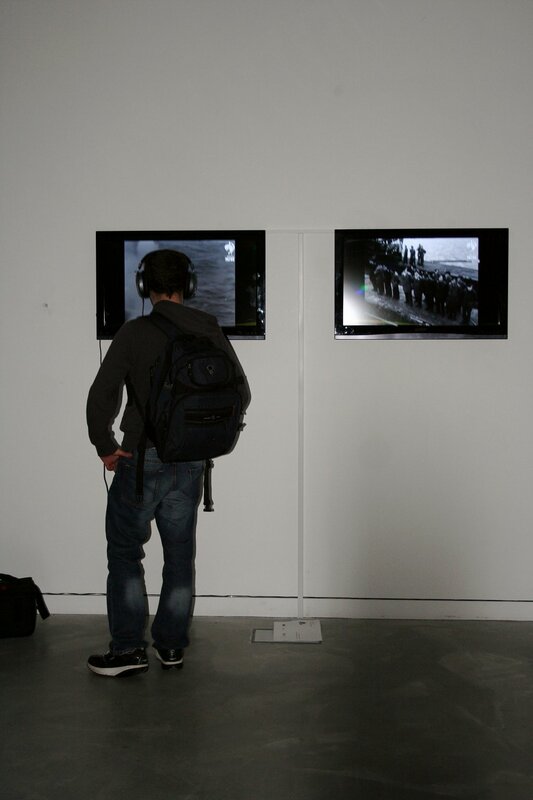 FATHOM utilised the museum as a pivotal connection point with wider communities of interest. 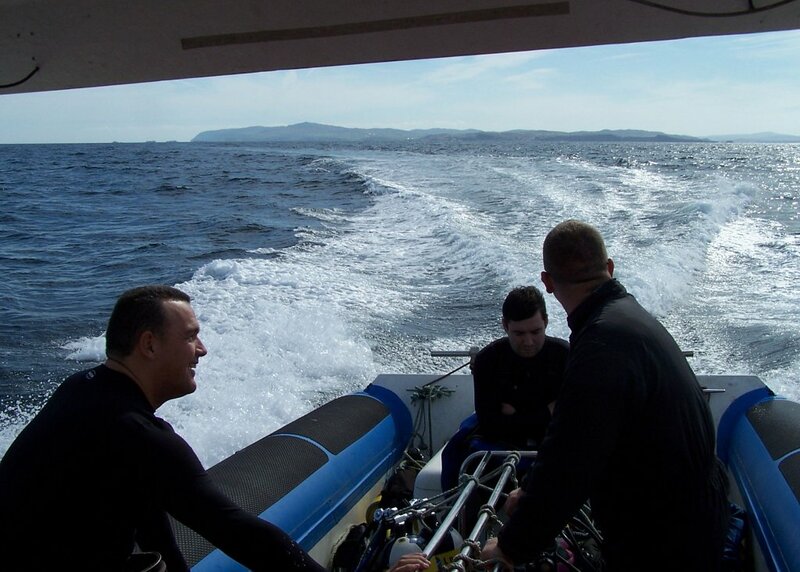 The group then selected primary ‘dive sites’ for filming in the waters off Malin Head. 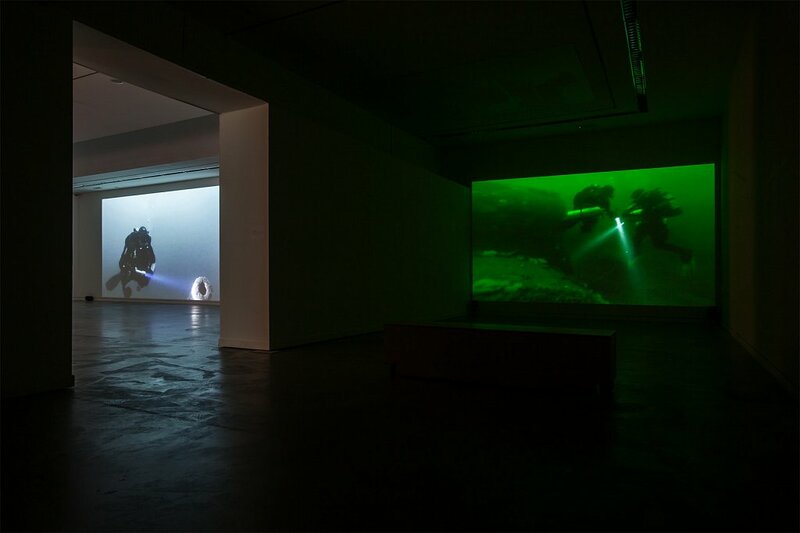 This collaborative process resulted in the development of a series of immersive films that draws on an age of subterfuge and surveillance. 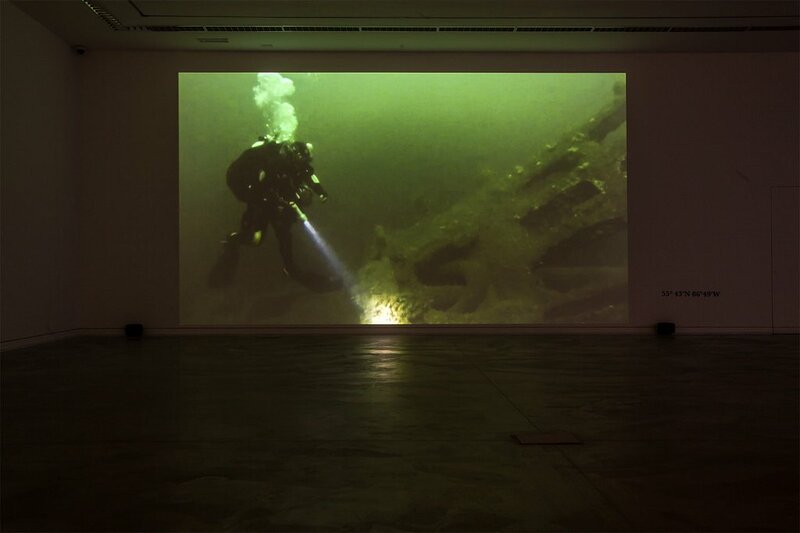 The exhibition communicated something of the sensory experience of being underwater amongst these ghostly remnants of past conflicts. 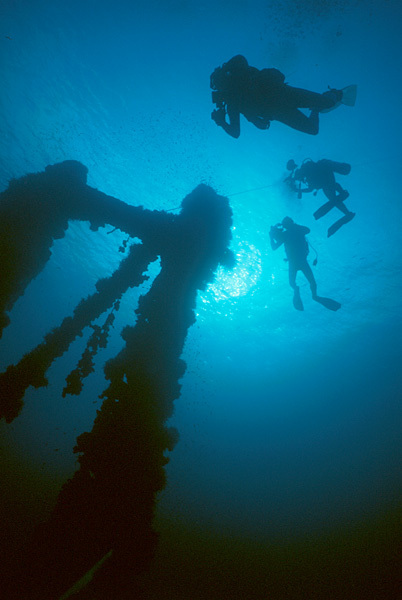 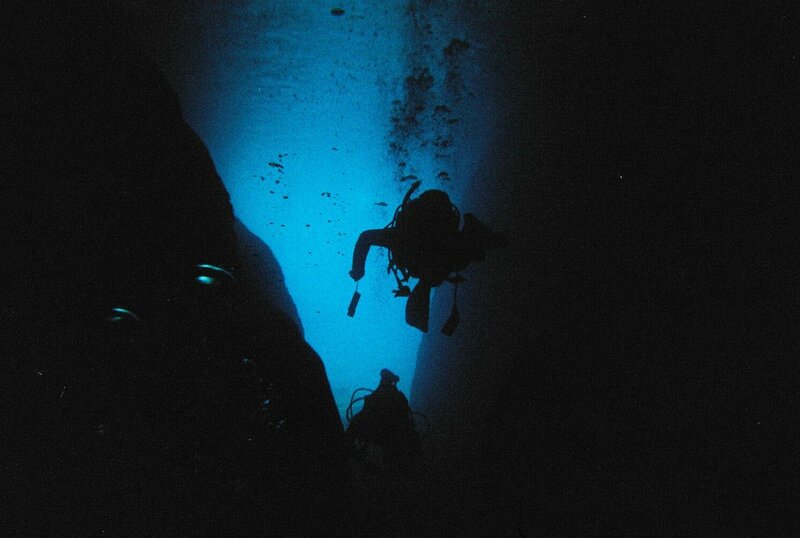 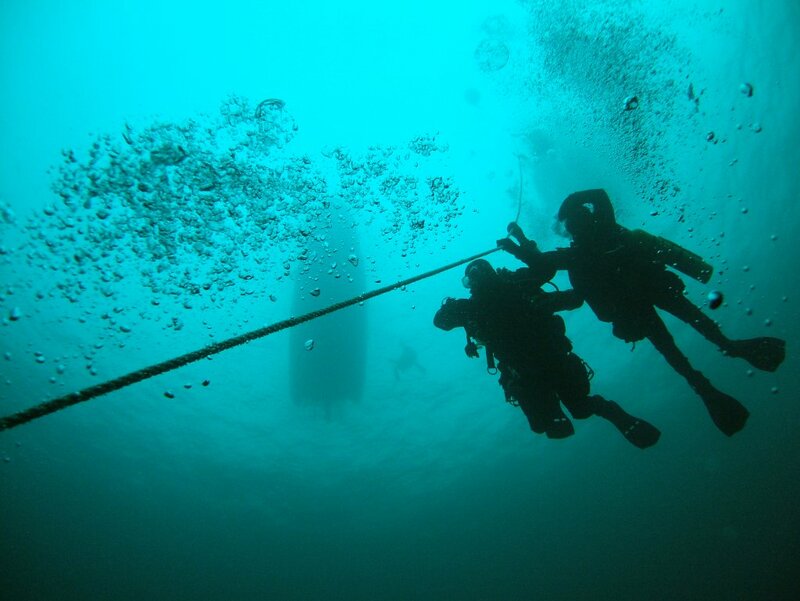 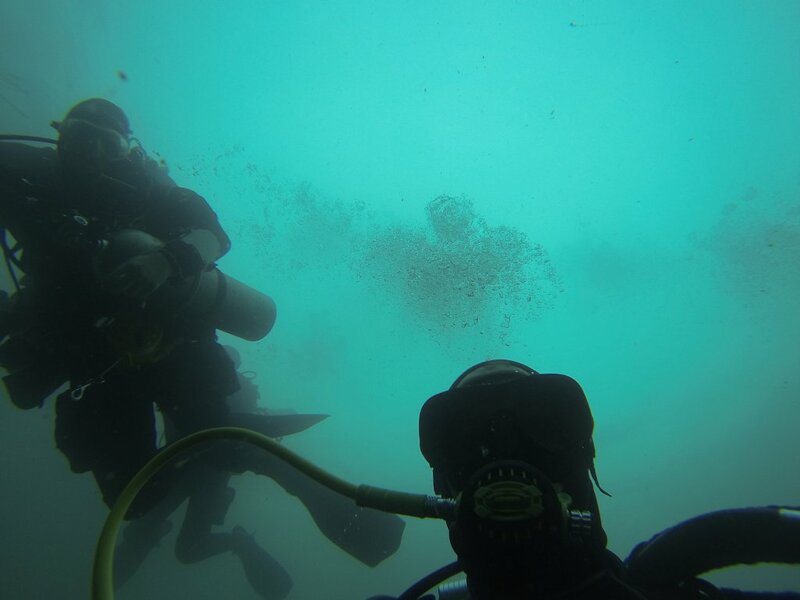 In some footage there is also a sense of confinement despite such open space, as the diver(s) move through this underwater wreckage site. 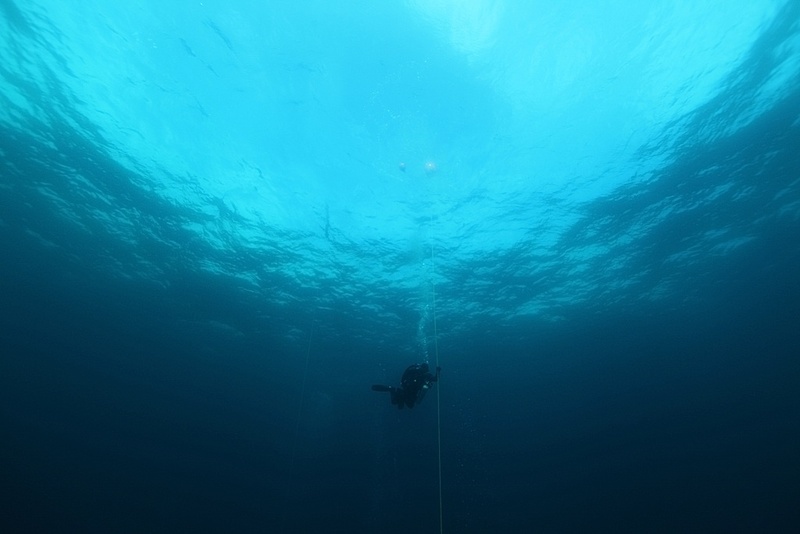 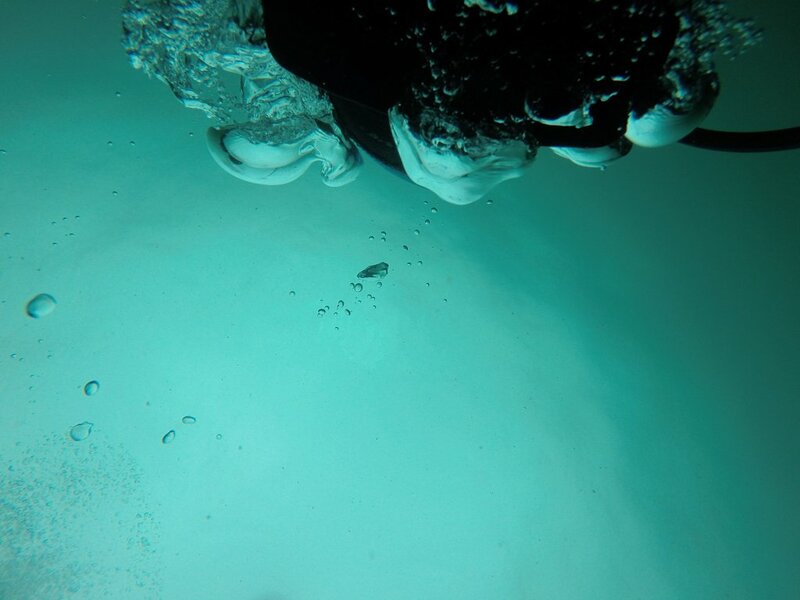 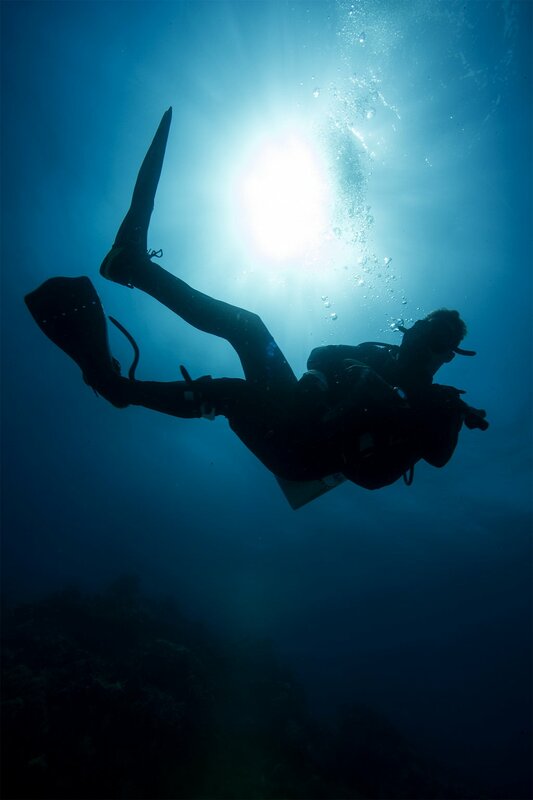 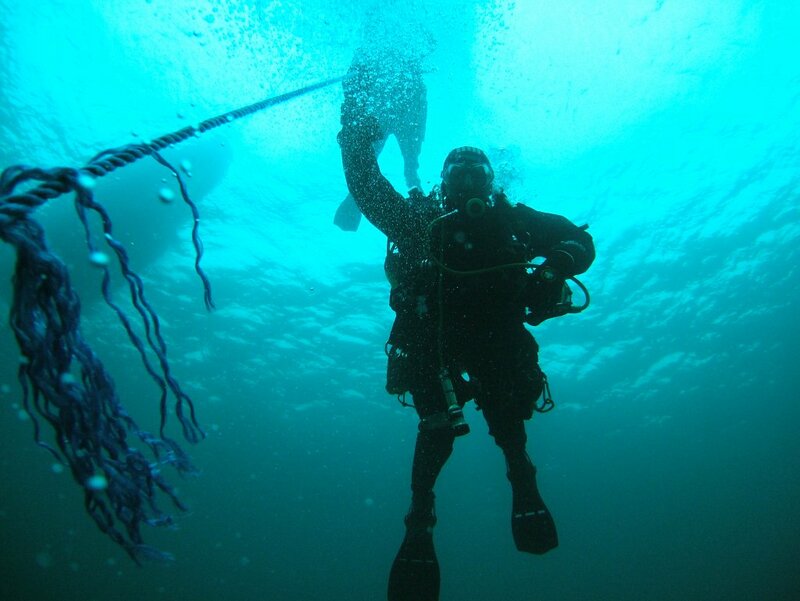 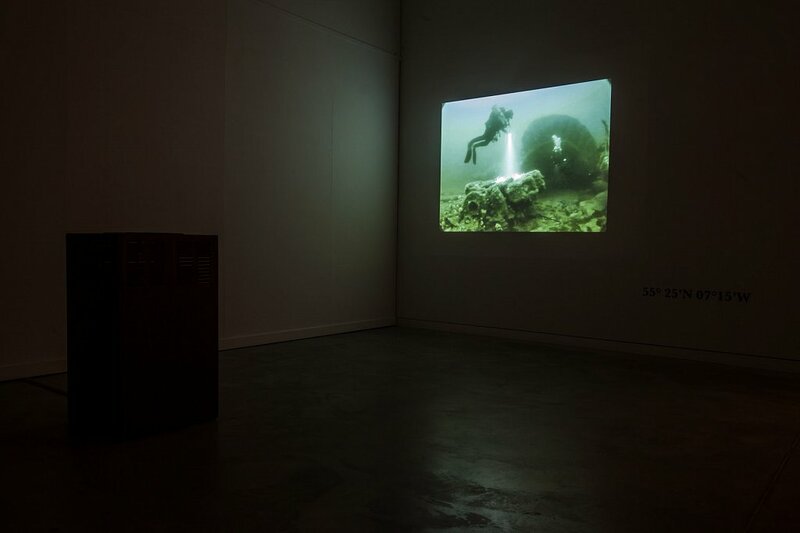 The accompanying soundtrack is a live “score” of human and environmental sounds including the sound of the divers breathing and his footsteps as he walks on a submarine resting on the seabed. 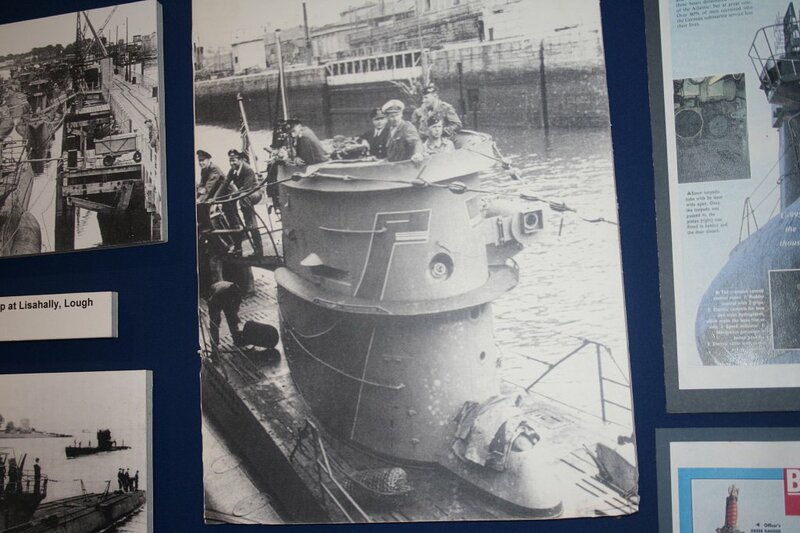 Pathé News footage describes ‘Operation Deadlight, this was the code name for the scuttling of U-boats surrendered to the allies at Lisahally Port, Derry at the end of World War II. 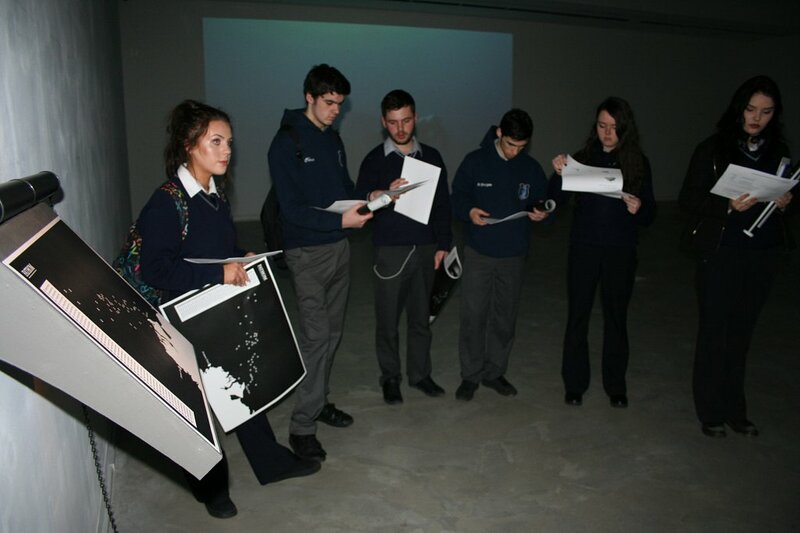 FATHOM culminated in an exhibition of film installations at the Regional Cultural Centre, Letterkeny and a Seminar in November 2015 with Eilís Lavelle, Curator in Residence, Donegal County Council 2015. 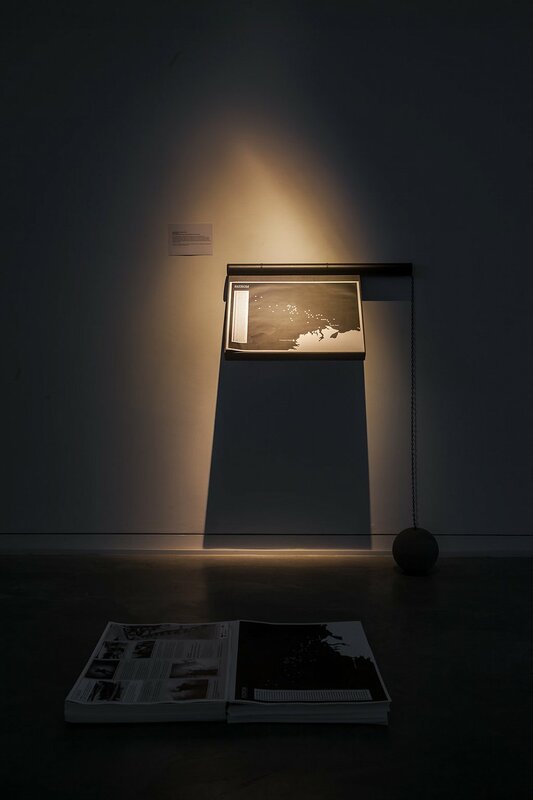 FATHOM Seminar contributors included: Carl Doran Askeaton Contemporary Art, Hollie Kearns and Rosie Lynch, Callan Workhouse Union, Ailbhe Murphy, Create, Geoff Millar diver/ filmmaker and Dive North. 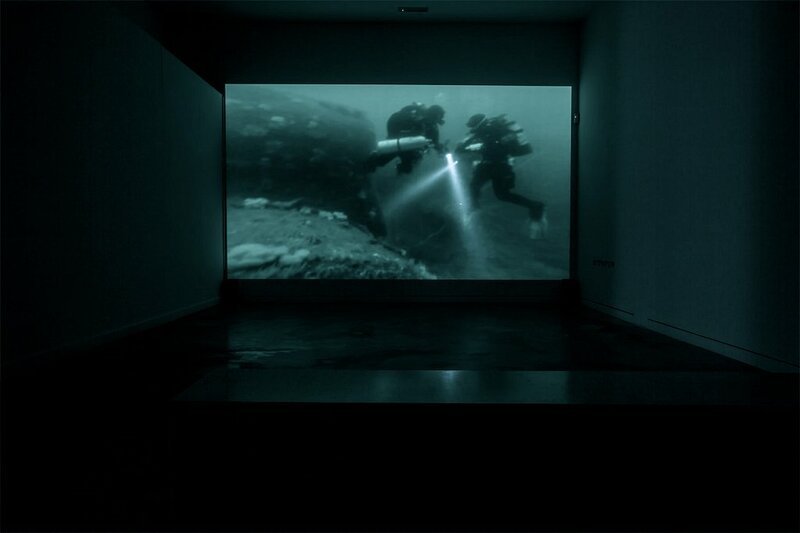 FATHOM films were also screened in a large-scale projection event at the Guildhall, Derry in 2016 as part of a U-Boat surrender commemorative programme. 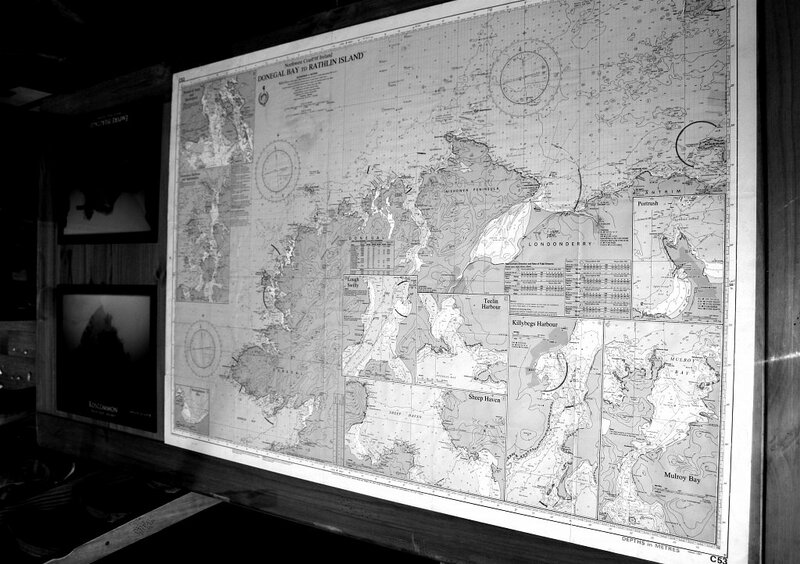 The filmwork is also installed within the Inishowen Maritime Museums permanent museum collection. 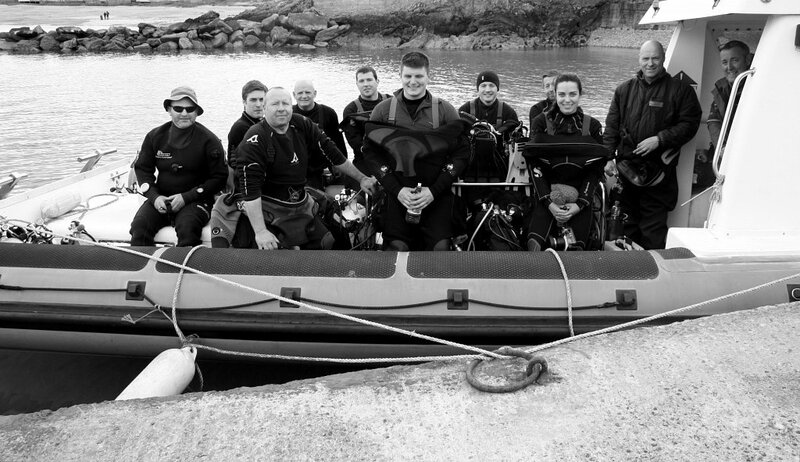 COLLABORATORS: Geoff Millar and Dive North, Regional Cultural Centre, Gudmundur Helgason, uboat.net, Inishowen Maritime Museum, Inishowen Development Partnership. 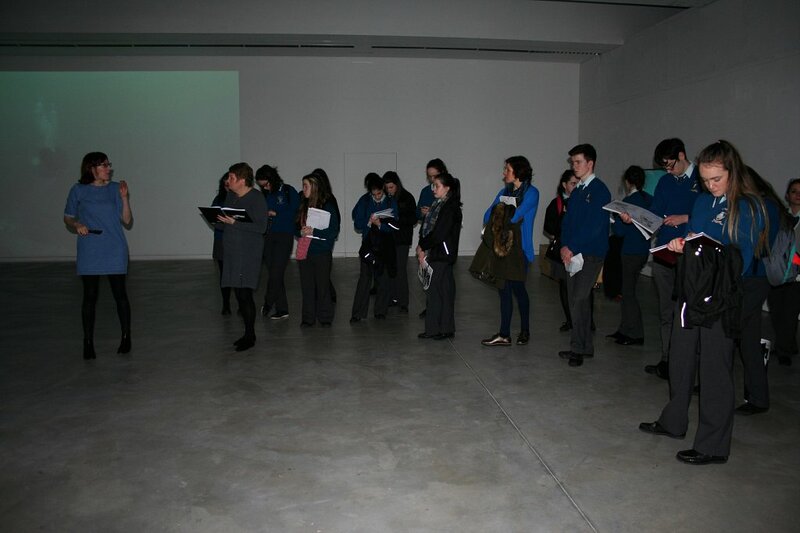 This project has been supported by the Arts Council’s Artist in the Community Scheme managed by Create - the national development agency for collaborative arts.